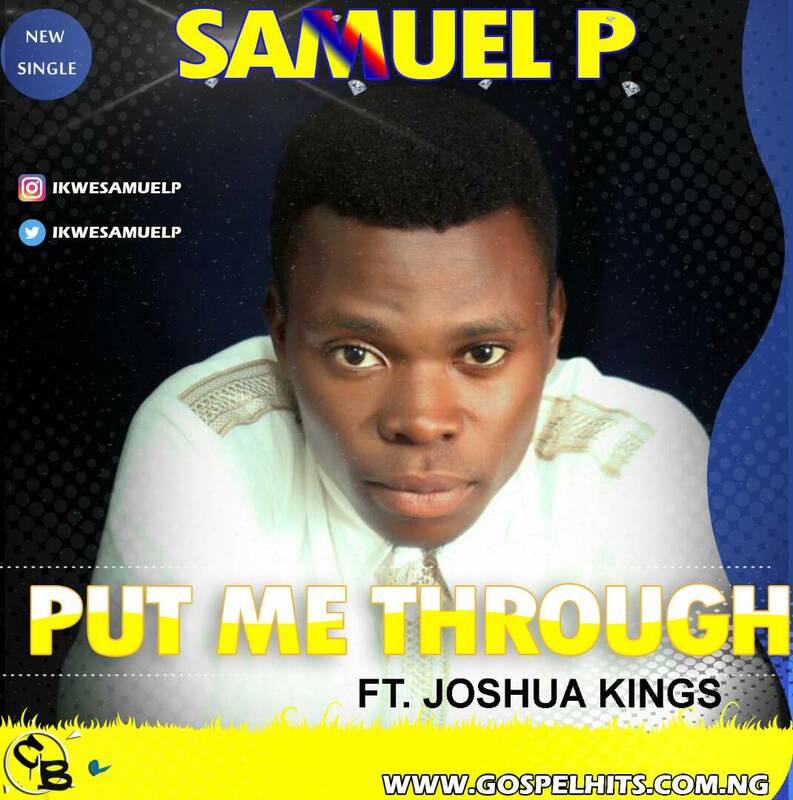 Just as We are Rounding Up The year Thinking We have heard it all, Young Fast Rising Gospel Music Artiste Samuel Ikwe Popurlarly Known as Samuel P (The boy with The GOLDEN VOICE) decides to Dish out his Debut Single Featuring Ace Gospel Music Minister, Song Writer and Producer Extra Ordinare Joshua Kings in A song He titled PUT ME THROUGH , This song was produced by Joshua Kings and is sure a song worth downloading and listening to. it is a song of worship to God who has done what no man has done. We have seen his wonders and May God Put us through till the next year. 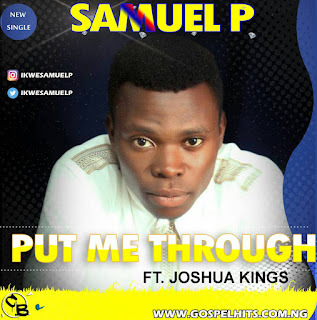 God is not a man that he should Lie! !